As soon as the glitter nail polish had dried I started off with the first lines for the snowflake which are those you can see above. First I painted a large "x" and then drew another horizontal line. The I finished off each end of the lines with a "v". The last thing I did to finish off the snowflake was to draw some really small lines underneath each "v" after the first lines had dried. Working with the nail art stick was harder than I thought but then again the result is much better than with a toothpick. The important thing is to only use it with a really good nail polish that has quite a liquid texture (like the Essie nail polishes). Have you been working with a nail art stick? Which is your favourite design and what are your favourite nail polish shades for Christmas? This is pure festive prettiness, love the glittery blue hue and the snowflake is adorable! Wishing you and your loved ones a very Merry Christmas and Happy Holidays! May it filled with joy, love, peace and happiness! Ich bin verknallt! Was eine geile Farbe und dann die Schneeflocke <3 So wundervoll geworden! So pretty! 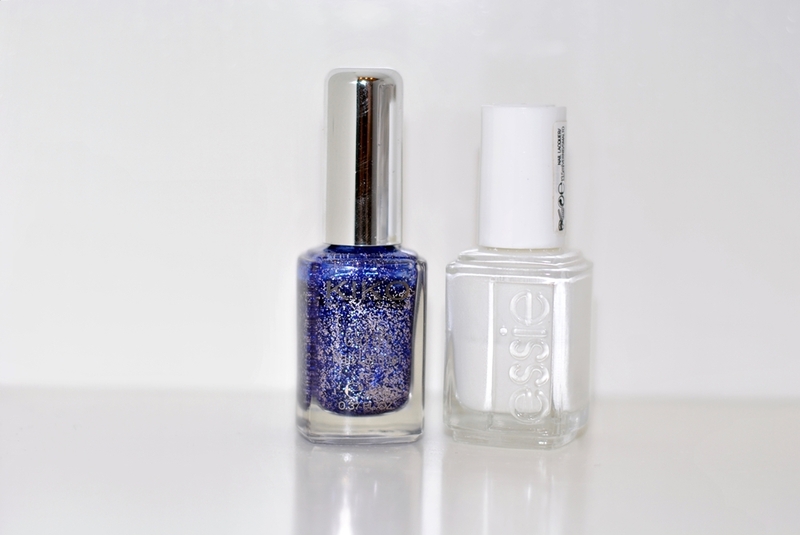 I wish we had Kiko products here in the states - the blue polish is so beautiful! I love the sparkling blue polish! Super cute! 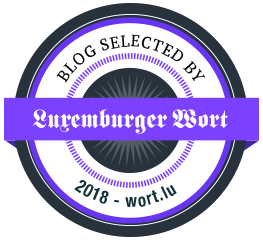 süß, ist dir sehr gut gelungen! That is so cute Carmen! 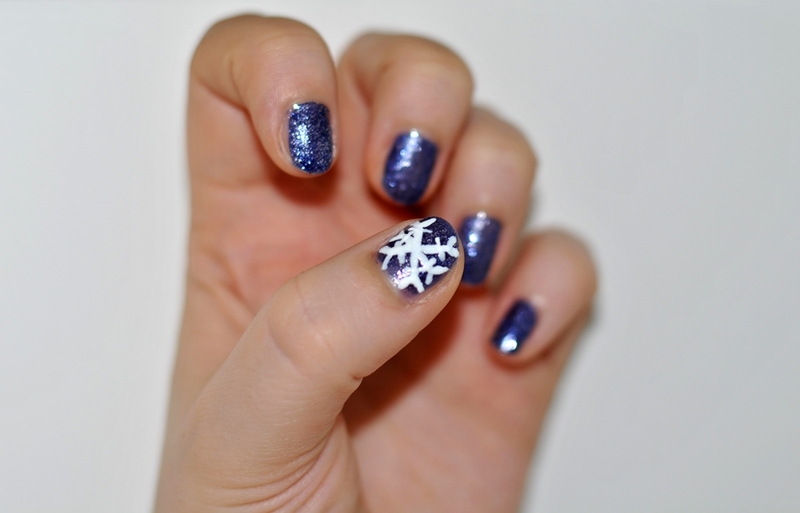 I love the sparkle of that blue and the snowflake as an accent nail is absolutely adorable. 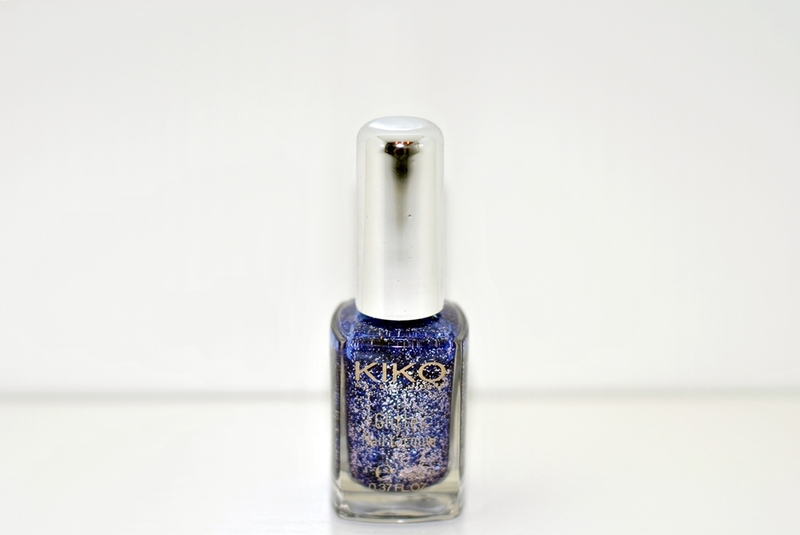 A blogger sent me some KiKo polish and I loved it. Such a great nail lacquer.